There is a legal requirement that all children attend school or receive suitable education once they reach the age of five years. At Beverley St Nicholas CP School we have early admissions. Children start in Reception at the beginning of the school year in which they become five. In addition to this we have foundation stage 1(nursery) provision for children who are three years old (please contact the school for details). It is possible for parents/carers to arrange to delay their child’s entry to school. However, parents should be aware that their child’s admission cannot be delayed beyond the date that the child reaches school age and if admission is deferred to the following school year (e.g. child has an August birthday) then the child may lose their place at the school. Deferment of a place must be done in consultation with the Headteacher. Older children who gain a place at the school will be admitted into the National Curriculum Year relevant to their age. Children with statements of special educational needs are always welcomed and arrangements for their requirements will be dealt with in accordance with the Code of Practice on Special Educational Needs. The allocation of places at Beverley St Nicholas Primary School is decided by the local authority and all applications should be made to them by telephoning the East Riding of Yorkshire Council on 01482 393939 and asking for School Admissions. Prior to making an application parents/carers are very welcome to have a look around the school during the school day. This can be arranged by making an appointment with the school office staff. Presently our admission number is 60. The local authority has a coordinated scheme with set criterion for allocating places if the number applying exceeds this number. 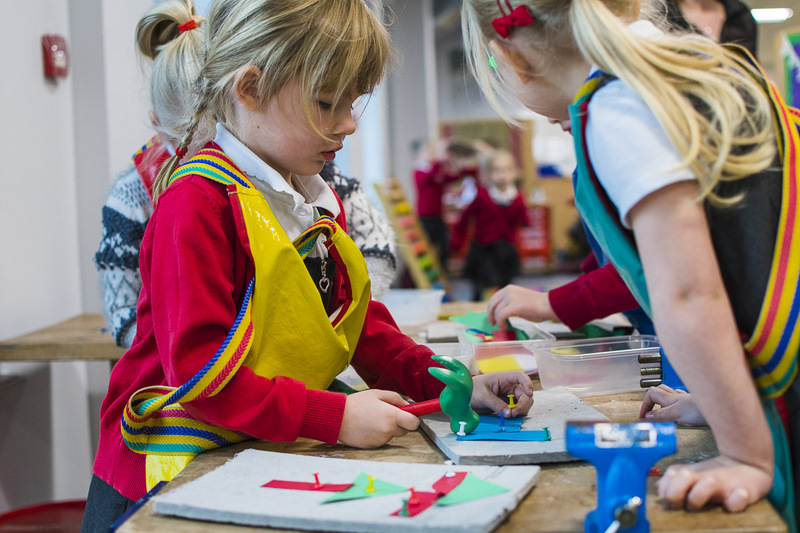 Foundation stage 1 (FS1) and Foundation stage 2 (FS2) make up the Foundation Unit. The children attend FS1 from the age of 3 years old on a part-time basis. FS2 pupils age 4-5 attend school full-time. Key stage 1 (KS1) children aged 5 – 7 years old. Key Stage 2 (KS2) children aged 7 – 11.